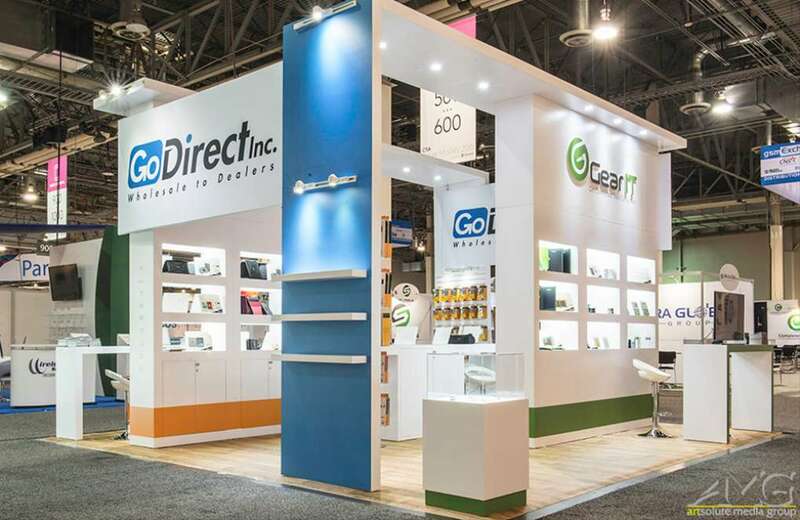 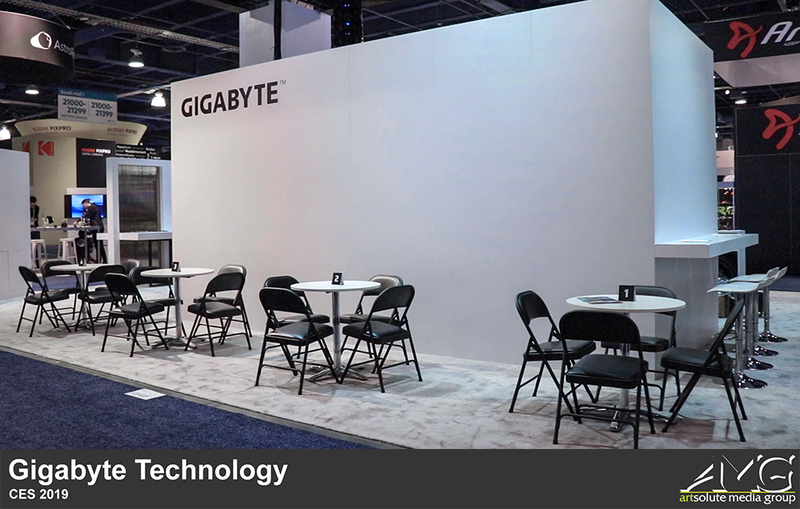 As one of the world’s leaders in computer technology, GIGABYTE welcomed everyone to explore the next smart digital evolution at the most iconic tech trade show on the planet, CES at Las Vegas, in January 2019. 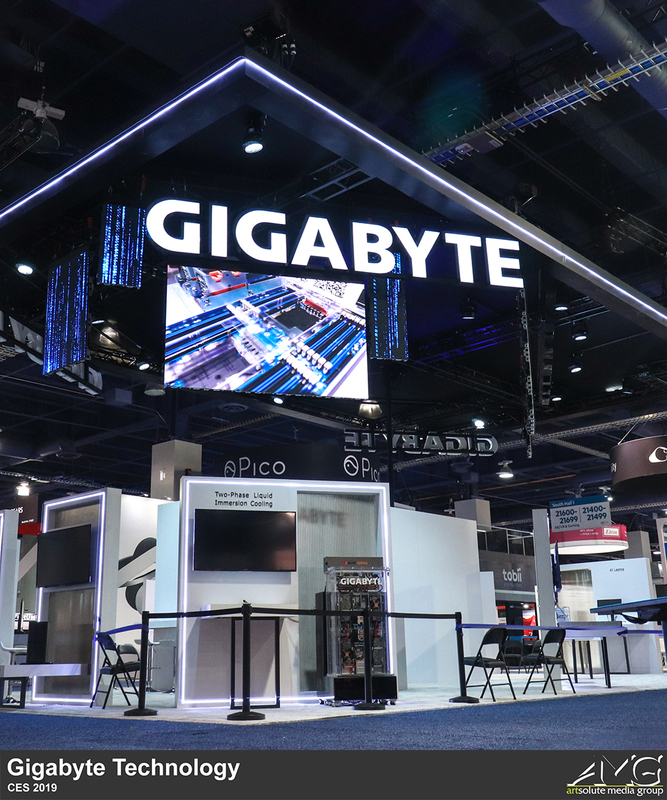 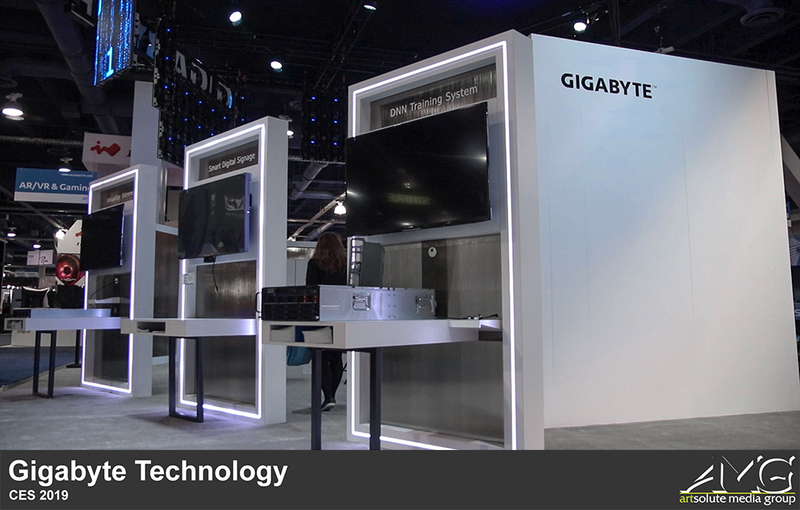 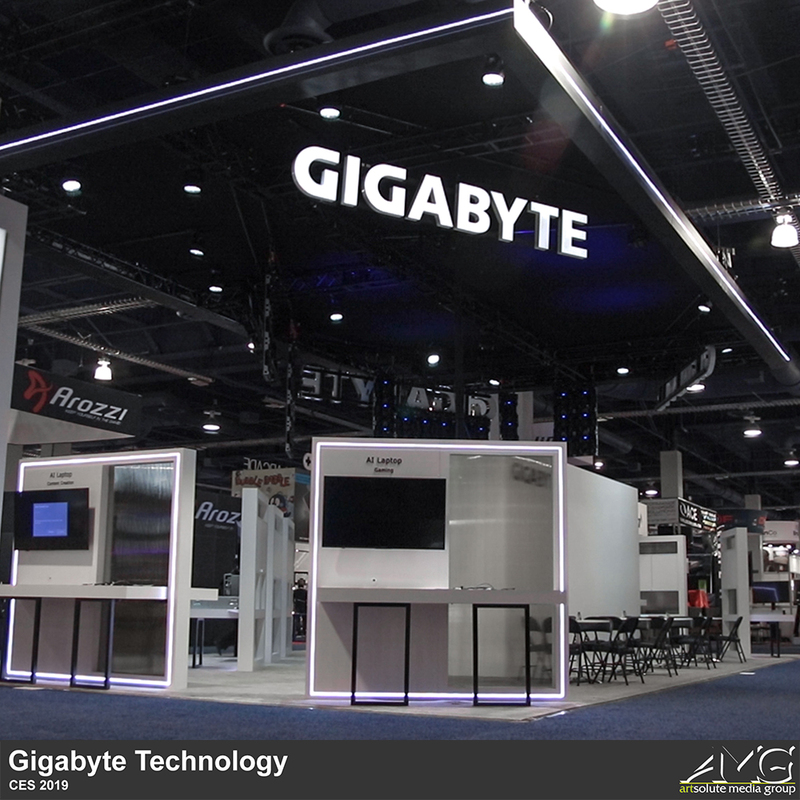 At the forefront of innovation, GIGABYTE echoed CES’ hot topics to showcase key solutions for the intelligent generation. 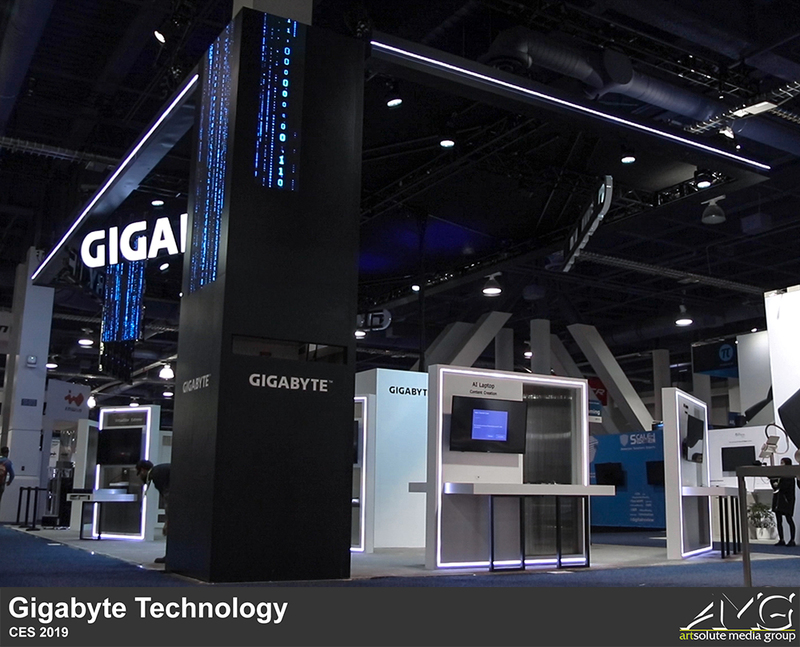 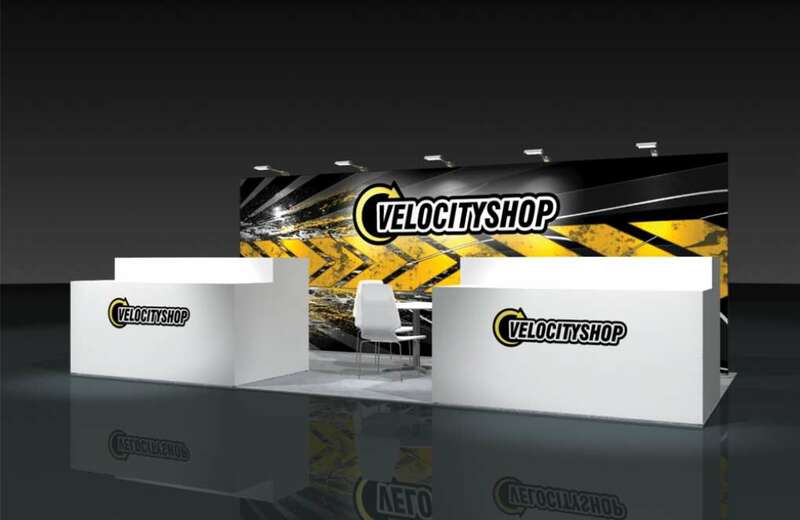 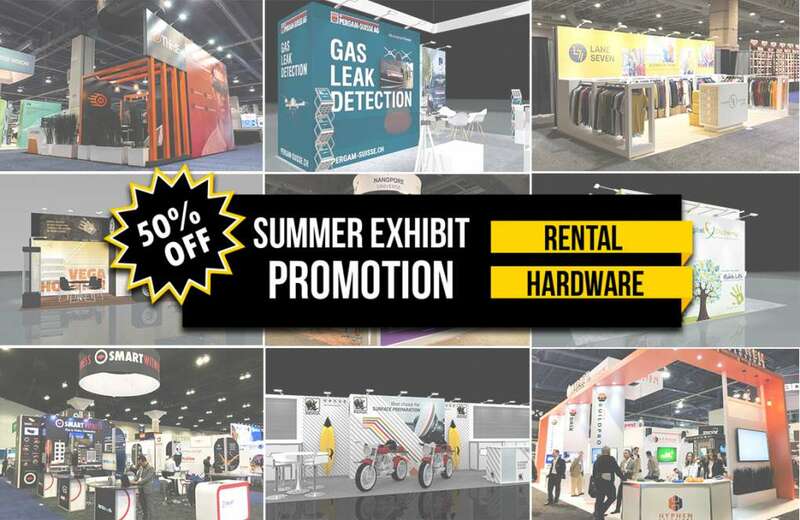 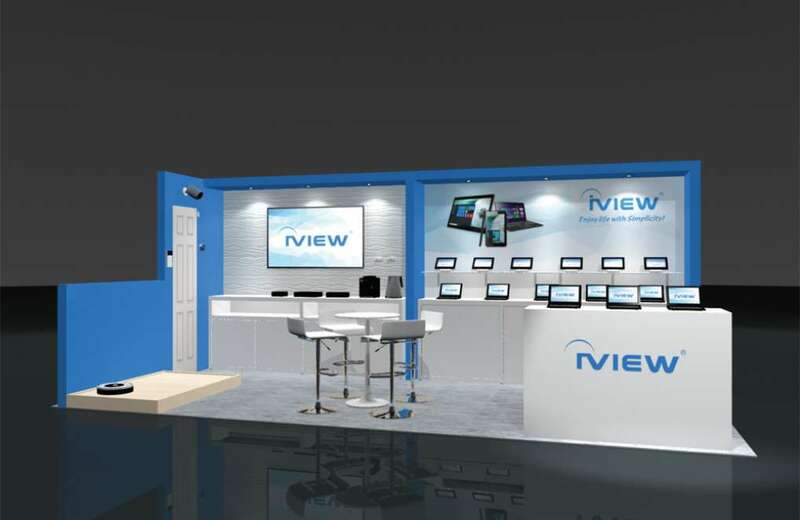 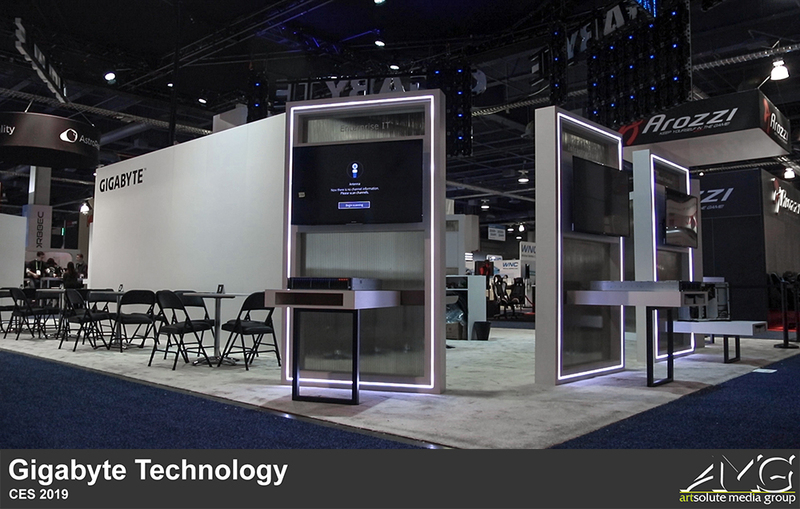 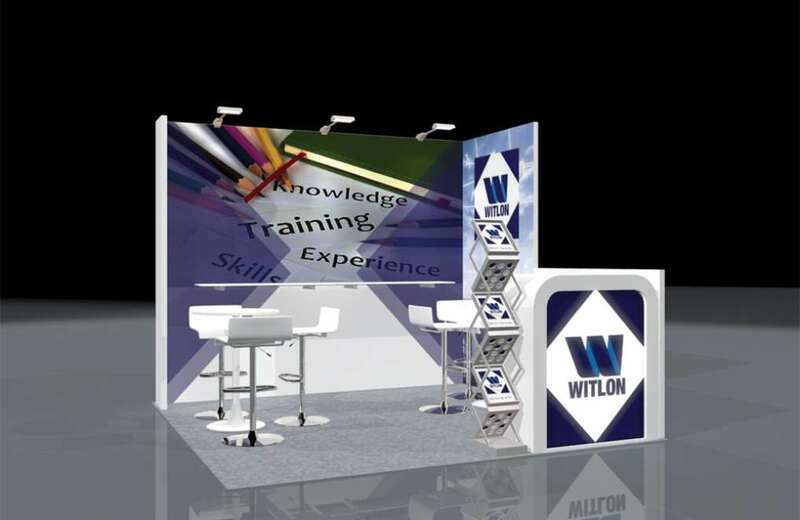 We worked with Hotlink Creative Design Co. to produce a 50 x 30 island booth which presented the brand’s impressive new products with their motto “Upgrade Your Life” Exhibit included a meeting area, main presentation screen and testing areas for the newest GIGABYTE smart solutions.